If you’ve been following any of my posts on the AUD over the last month or two, then you’ll know I’ve been pretty bearish on it as a general rule. 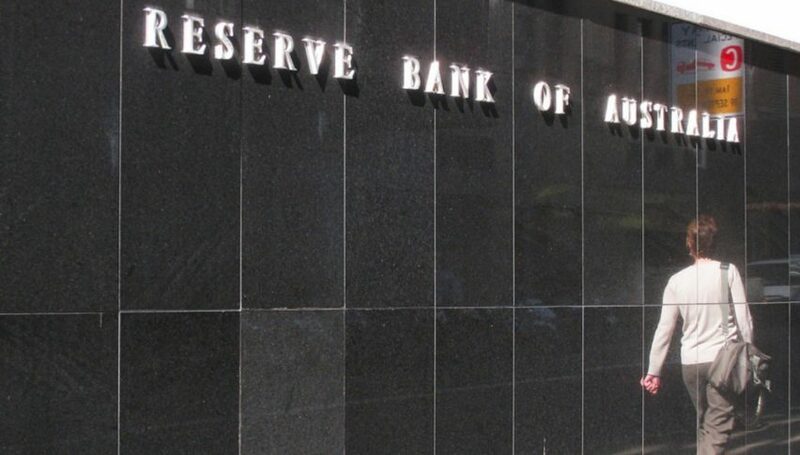 When we were above 80 cents it looked like it just had to fall away, given what the RBA were saying and wanting to happen. Well sure enough, the AUD is now tumbling badly. The key level at 0.7750 that has been holding us up, gave way during the week, making for an ugly looking chart if you’re a bull. 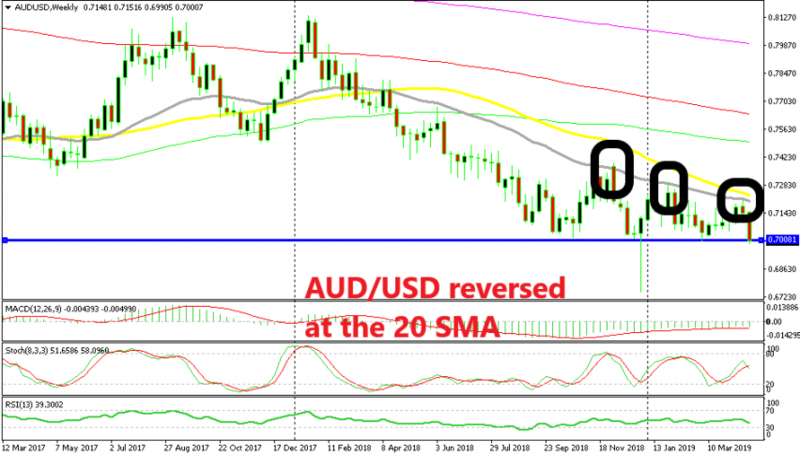 From here it looks like it is really only downside ahead for the AUD. I’m targeting the swing low at 0.7578 as my major target. 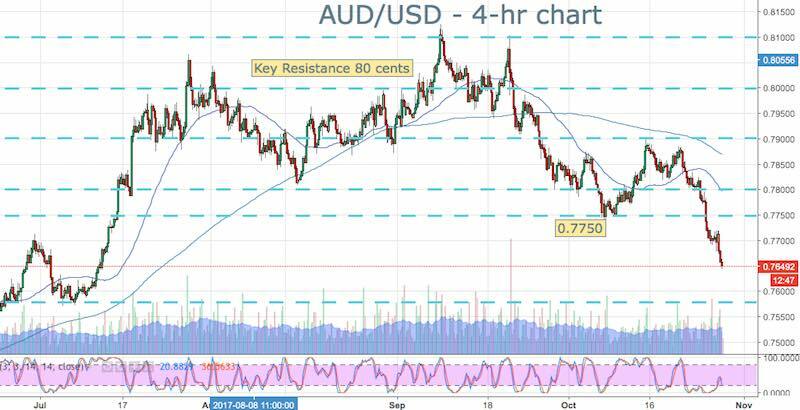 I spoke earlier in the week about how the risk/reward looked really good in the AUD and if we get a push higher to 0.7700 I still like that as a point to short for a further move lower. 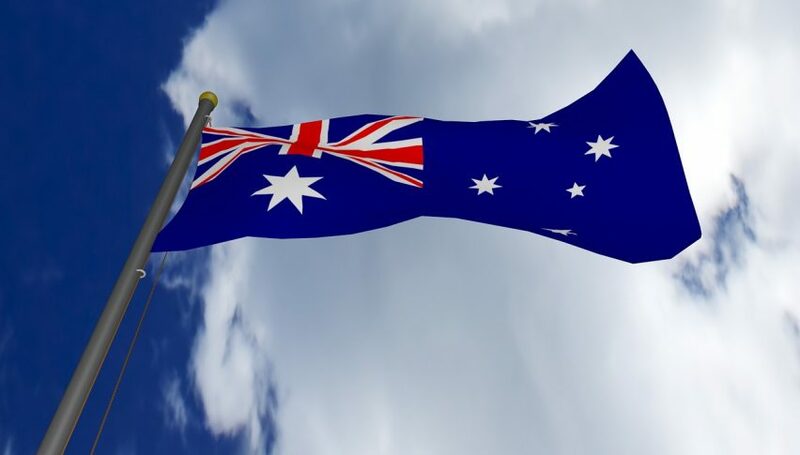 Remember today we have US GDP which is a big driver of the AUD, so be cautious ahead of that if you’re looking at short-term trades in the majors.